Wow, where to begin with this beautiful wedding? Jessica and Jordan were referred to me by Wendy, the coordinator at Sunset Plaza Beach Resort & Spa in Puerto Vallarta. We emailed a few times and Jessica was just on it, booked right away. We meant to "meet" via Facetime or Skype but could never get to it. Needless to say, with the emails and constant contact, I felt like we knew each other from the start! Both Jessica and Jordan are the sweetest couple!! Very nice and wear their hearts on their sleeves. I couldn't have had a more endearing couple full of love and family and just sheer happiness. Their entire wedding consisted of less than 50 people and each person was the nicest and most beautiful soul. 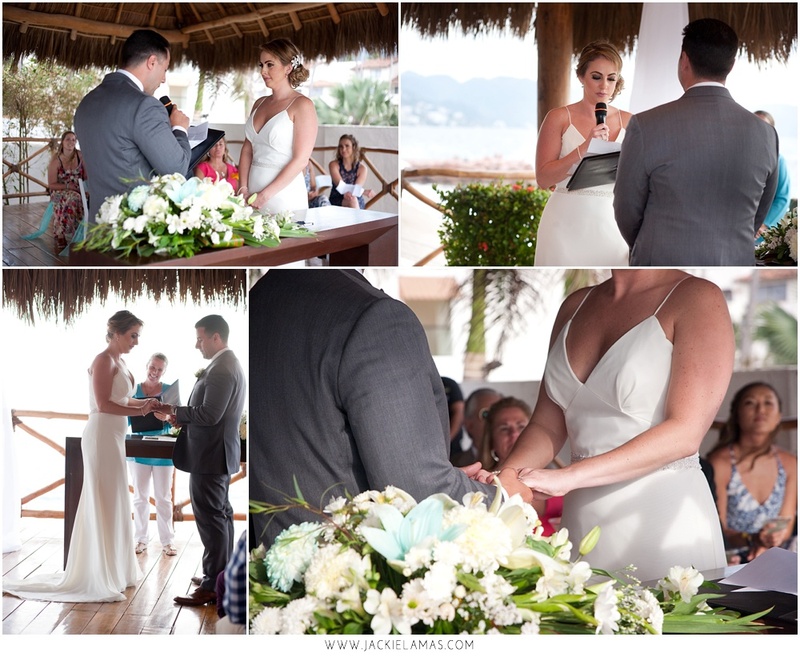 I don't think Jessica and Jordan could have had a more special wedding than the one they lived that day in beautiful Puerto Vallarta. Jessica + Jordan: I humbly thank you for trusting me with your photographs on such a special day! Each and every member of your family, as well as you, made me feel like I was also a part of it. Each moment was special and I am thankful you allowed me to live the day along side you!! Here is a sneak preview and the rest are on their way soon!! Love you guys very much!!! If you'd like to contact Wendy at Sunset Plaza Resort in Puerto Vallarta for your destination wedding, please email her at weddings@sunsetplaza.com.mx and she will make sure your day is amazing! !